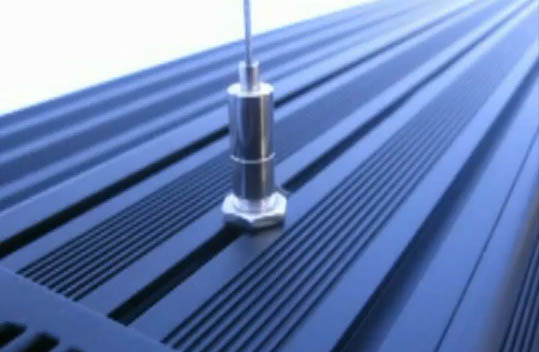 Several months ago there were rumors that Vertex was working on and LED light fixture. 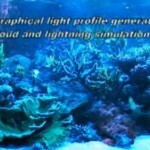 Soon after, several photos of the Lumina LED aquarium light showed up around the web. 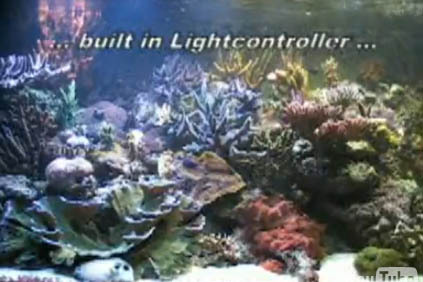 The low-profile aquarium lighting unit was reported to essentially be a big heatsink, with LEDs placed only along the center. 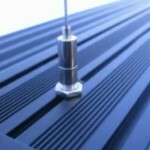 Vertex was working on several prototypes and at that time, it was unclear which will be released for production. Each model consisted of 16 LEDs and consumed 40w of electricity. The stock LEDs color combo was 8 white bulbs, 4 blue bulbs, 4 royal blue bulbs. 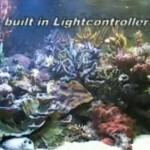 If you’ve looked at any online reef forum, you are sure to have seen several LED DIY projects which all use optics to limit and direct the spread of each bulb. Vertex was report to design the Lumina without optics. Since the LEDs were all placed in the center of the fixture, this will give each bulb maximum spread. The is unit is told to have enough spread to cover 24″ front to back. It will be interesting to see what sort of PAR reading we get from this unit once it is out. Each unit also comes with an onboard controller which allows control of each color channel, lunar cycles, and cloud simluations. 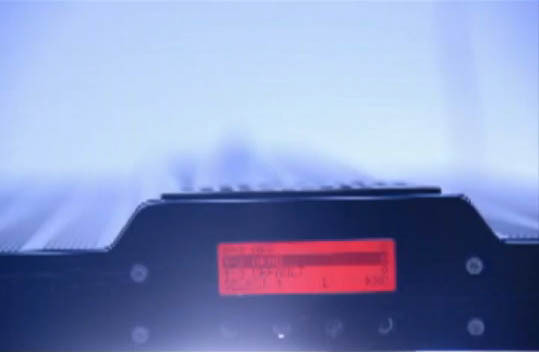 As most people know, there have been legal issues with the Orbitec LED Patent (good times…. 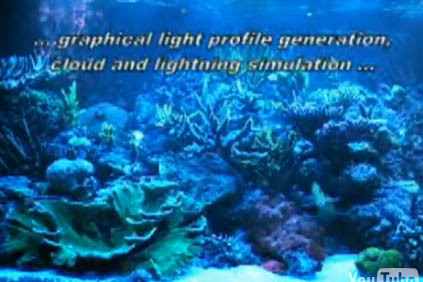 ), and it is unclear at this time, whether the March 2010 release of the Vertex Lumina LED unit will hit the US market. European and Canadian hobbyists….you win again.